Compagnietheater is lit again! Last March we had 500 people breaking the house down during a sold out What ISH Gender? and this fall we are building up for another festival extravaganza. 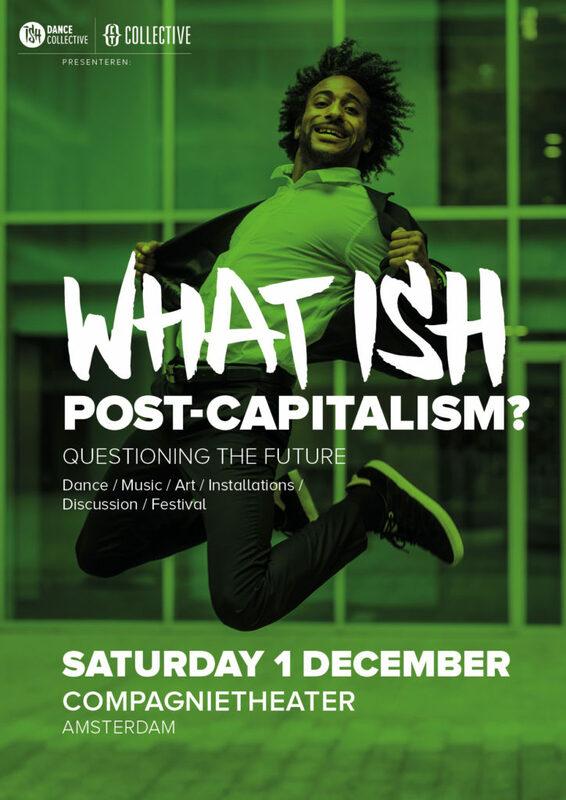 ISH and CT Collective present a brand new one-night-only festival: What ISH Post-Capitalism? The festival offers a mix of lively discussion and innovative thought on the future, expressed through music, dance, art and debate. Together we imagine, invent and pose questions about possible futures. Post-capitalistic? But perhaps also post-nationalistic? Post-digital? Post-human? Can the digital revolution change our ideas on labour, production and value? Can the wealthiest 1% in society become 100% if we redistribute or rethink capital and ownership? 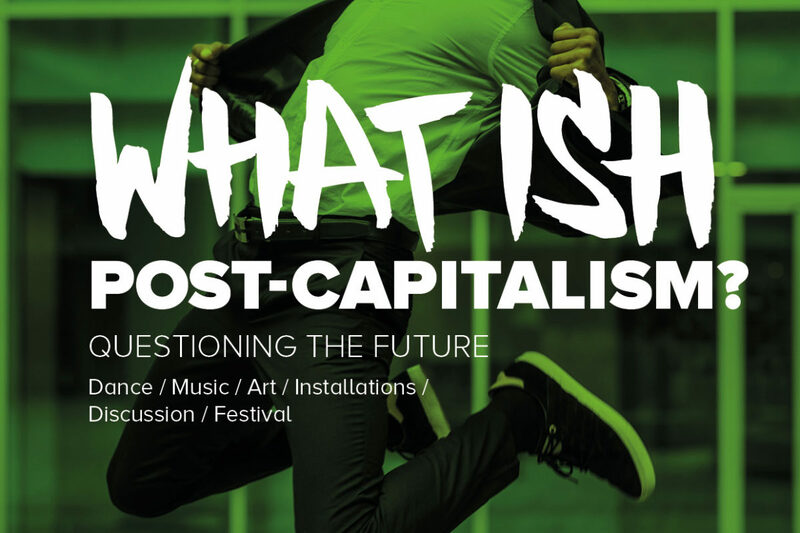 The makers of What ISH Post-Capitalism? challenge themselves to dive deep into themes that are usually only written about, offering us a fresh perspective. Want to see art made by Amsterdam’s finest (performing) artists and think about the future of our society together? Check the program below. More acts will be announced soon!